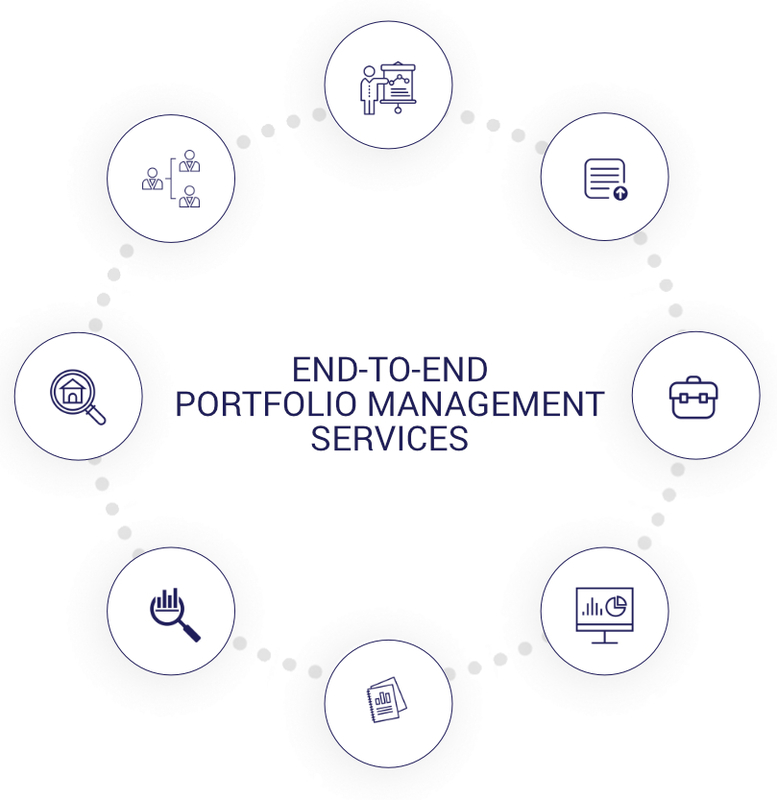 About Quant Master Servicer S.A.
Quant offers efficient end2end Debt Management Services to Greek banks, financial institutions and debt investors. Our team of professionals draws on its rich experience in Greek retail and wholesale NPL management and employs cutting-edge financial technology, tested in Greek market realities, to design and apply Debt Management strategies covering all asset classes (Retail, SMEs, Corporate, Leasing and REO). We deliver innovative, flexible, socially-responsible and results-oriented solutions to address non-performing loans across stages, from portfolio due diligence and strategy design to internal portfolio operations and third parties’ management. Quant’s tested network of selected best-in- class debt collection agencies and legal offices ensures optimum implementation.